For today’s post, a combi of day 2, 3 and 4 Hope you don’t mind as I must say I was pretty dammn lazy. Especially day 4! Curious about my post? Continue reading below. I officially stayed here one full day. So far it was a good day of mooching around in my hotel and pool area. Don’t know if I mentioned where I was staying but it is a hotel in the Sanur area and it is very modern. It is called Art Otel. I was afraid of a bit of jet lag. But I am not sure if I have experienced it yet. At the moment I feel perfectly fine . So maybe I am Lucky? 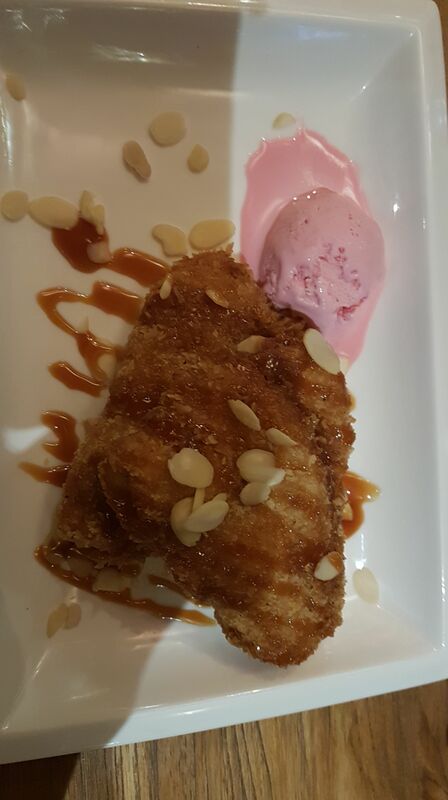 For dinner I ate Mie Goreng and had Pisang Goreng for desert. It nice but I do feel that the Spice level needed to be upped. I can understand they do it for the tourists, but the essence of their food is lost. 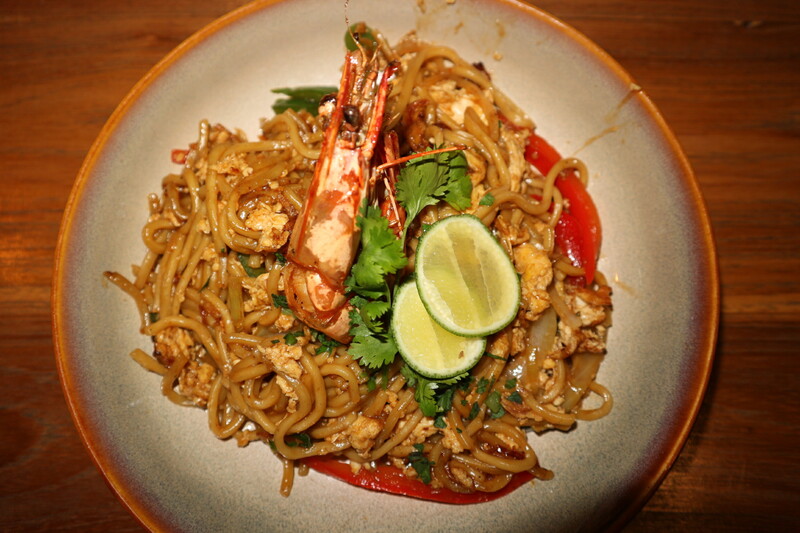 Also I would love to see more Balinese Food on the menu because I love Asian food! After breakfast and killing the lid of an Asian pot which had Telor in it ( Why me? 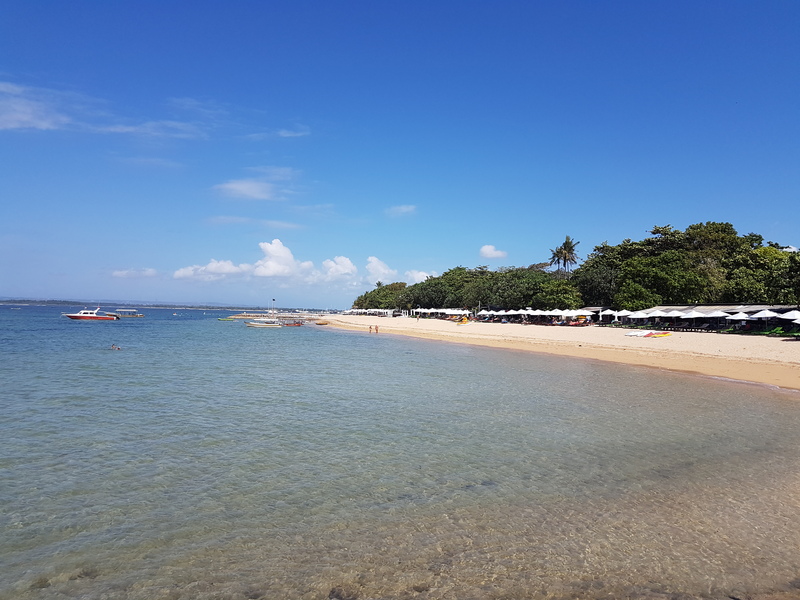 Felt so embarased) , I went to explore the beach of Sanur. Such a beautiful beach, and a tiny piece of heaven on earth. After returning from the beach I decided to claim a spot at the swimming pool and remained there the whole afternoon. I must confess got a bit burned. The sun is so strong in Bali. After chill time I returned to my bedroom and had a little shower and rubbing myself with a lot of after sun. For dinner I had Nasi Kampoeng. Again where is my Spice! Maybe a lesson learned on my side is not to book a halfboard package in Asia. To be honest the prices are low here. Oops, did the jetlag catch up with me or has my exhaustion caught up on me! Boy did I sleep for a long time. I woke up around 1.30 pm and got out my room at 3.00 pm. I know some will say a waste of the day but it is my holiday. 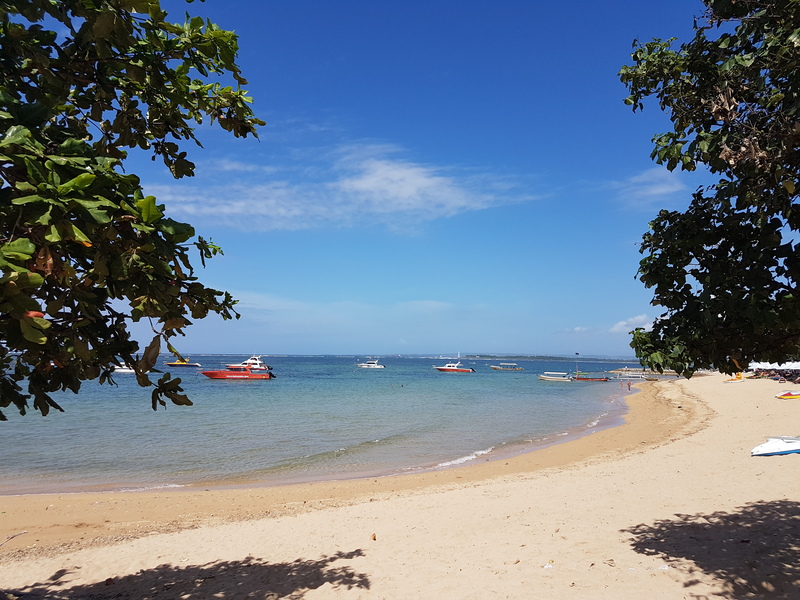 As the pool was fully packed I decided to walk to the Sanur center all though did not make it far. I decided to hit a cozy bar called Soul in a Bowl to have a drink and a snack. Check out these Cornfriters with Sambal Peanut Sauce. Tasty very tasty! Two thumbs up and I think I will visit that place again. Afterwards I went to the super market to get some water and snacks😁. I rounded the day up at the swimming pool. Just chilling there and reading a book. Currently I am reading Thirteen Reasons why. Such a heavy topic but a good read. Tomorrow I will be out for my first excursion in Bali. I will be visiting the market in Ubud and some other things .So I hope to write about this soon. I really hope you enjoyed reading about my Bali adventure.